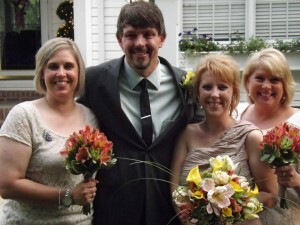 Theresa Carter and Rosamungthorns did an outstanding job on my flowers for my Wedding. I thoroughly enjoyed working with Theresa in the design. She has such wonderful ideas. 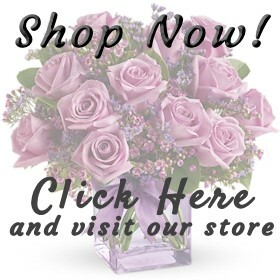 I will certainly ask my Husband to always have my flowers sent to me from Rosamungthorns; as I know that Theresa will put her personal touch to any arrangements!! Go see Theresa for all of your Flower needs Ladies and Gentleman! !